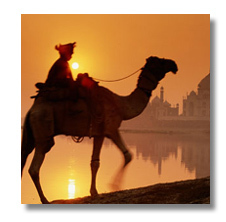 Suma Travels is an Ottawa-based travel agency, which has provided unmatched service to the area for over 25 years. As a family owned and operated agency, the qualified staff of Suma Travels is able to offer personal attention to its customers. This personalized service ensures that all passengers are completely satisfied with their travel accommodations. Suma Travels offers a comprehensive array of travel services including domestic and international air travel, resort and cruise packages, hotel accommodations, travel insurance, weekly travel bargains and much more. Copyright ©2008 Suma Travels. All rights reserved.